What can Google searches reveal about how we spend, vote, and connect? In Everybody Lies—a New York Times and Wall Street Journal bestseller—Seth Stephens-Davidowitz explores how Google searches open an unprecedented window into human behavior, choice, and decision-making (after all, we offer up 8 trillion GBs of data every day). In talks, this former Google data scientist draws on his research to reveal what we really think—about politics, race, economics, and much more. 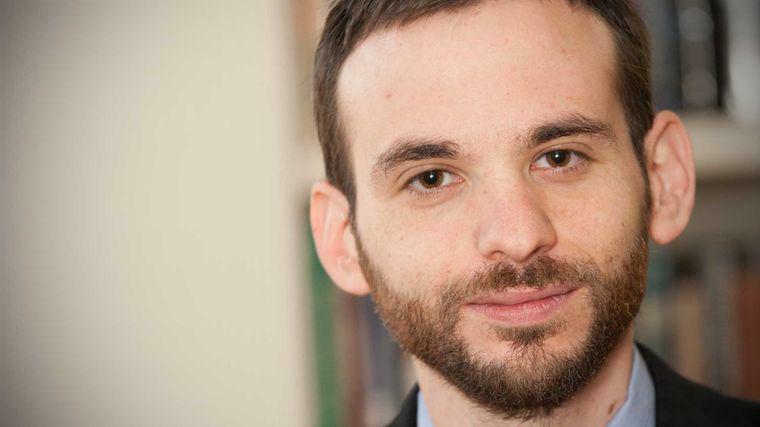 Stephens-Davidowitz is a contributing op-ed writer for The New York Times and a former visiting lecturer at The Wharton School at the University of Pennsylvania, where he has developed a course about his research. A direct, succinct, and frequently humorous writer and innovation speaker, he’s presented his original research using big data as engaging lectures, scientific manuscripts, and popular data journalism. He has a PhD in economics from Harvard and a BA in Philosophy, Phi Beta Kappa, from Stanford. How can Google search terms help predict elections? How many white Americans voted against Obama simply because he was black? Are crime rates affected by violence in the media? Are boys secretly favored over girls amongst parents? For Seth Stephens-Davidowitz, the answer to these questions doesn’t lie in traditional polls, but in the billions of Google searches we make every day. Through his original research with search terms and big data, he’s discovered—and predicted—a number of counterintuitive insights, often that fly in the face of conventional wisdom. And in this surprising keynote, he lays out just what big data can reveal about our biases, anxieties, and hidden desires—and how Internet searches can provide answers to questions we’re often too afraid to ask. Though sometimes uncomfortable, these revelations are designed to help us understand the world with more accuracy. And they’re here to help us become smarter consumers of data, based on asking better questions. It’s about what people are actually doing, Stephens-Davidowitz argues—not what they say they want to do. Many companies are unduly wary of big data—they see it as meaningless, or too abstract, or just too, well, big. But to Seth Stephens-Davidowitz, analyzing vast tracts of information—especially search results, clicks—can be vital to discovering counterintuitive insights about how consumers really behave. It’s not enough to ask customers what they want; in fact, what they reveal in feedback is often a distortion of their real beliefs. Instead, intelligent companies pay attention to measurable behavior—hits, decisions, purchases—to give consumers what they actually want (even if those ‘wants’ aren’t what they’re always willing to admit). In this talk, Stephens-Davidowitz maps out the secrets behind some of the Internet’s biggest businesses. He offers insights on rapid experimentation and cutting-edge advertising techniques. And, drawing on a host of case studies and hidden experiments, he shows how all the world’s a lab—if you know how to test it.